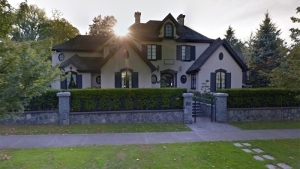 A Coquitlam homeowner is recovering after being knocked down by a black bear in his own home on Horizon Drive. The unusual suburban attack occurred just after midnight early Sunday morning. The homeowner entered his garage to work on his car and was startled to discover he wasn’t alone. The bear left the man with bruises to his ribs and side. 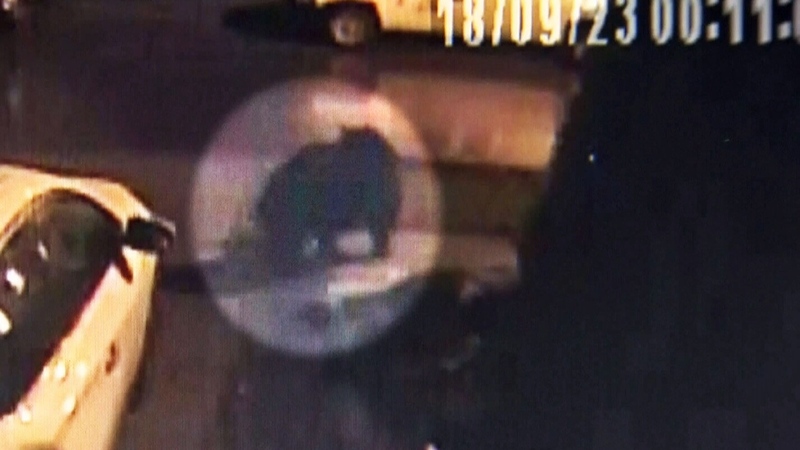 The bear was seen on surveillance video moments after the attack. A bear trap was set up Sunday with the hopes of catching the creature. Officials worry the bear has become too habituated. It the bear is caught, and confirmed to be the one who attacked the homeowner, it may be destroyed. A neighbour's cellphone recorded a similar black bear in the area recently. That bear is seen wandering around a house and walking along the top of a backyard fence, much like cat. Caithness confirmed there has been nearly a dozen calls over the summer about bear conflict within half a kilometer of this latest bear intrusion. Neighbour Kristi Endres said the block has been dealing with this same bear over the past year. “It is totally not afraid of people whatsoever,” she said Sunday. “It’s just getting to the point where someone is really going to get severely mauled. I'm glad [my] [neighbour is alright, but you never know what could happen. It could be a kid [that gets hurt],” she added. Surveillance video shows a black bear wandering a Coquitlam, B.C. neighbourhood after attacking a man in his own home.